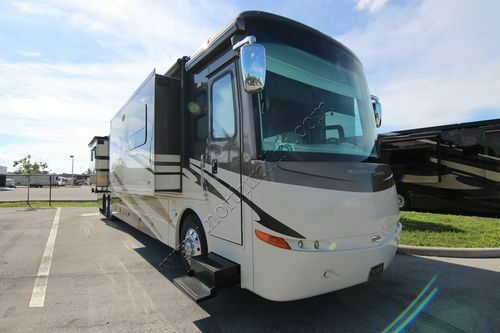 Newmar Mountain Aire Class A diesel pusher motorhome. 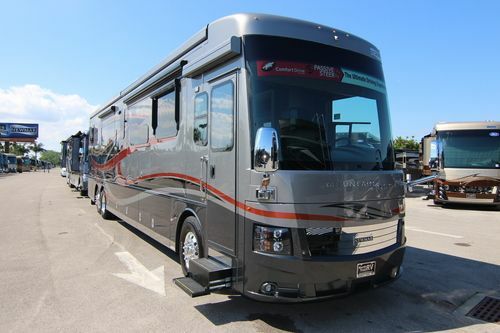 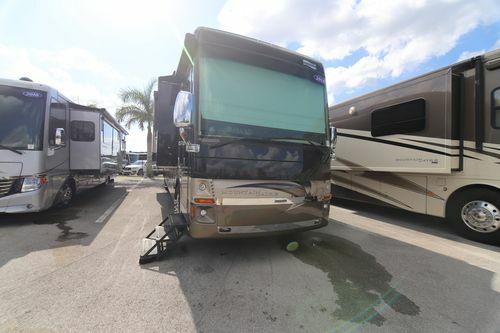 2018 Newmar Mountain Aire luxury motorhomes from North Trail RV Center in Fort Myers, Florida. 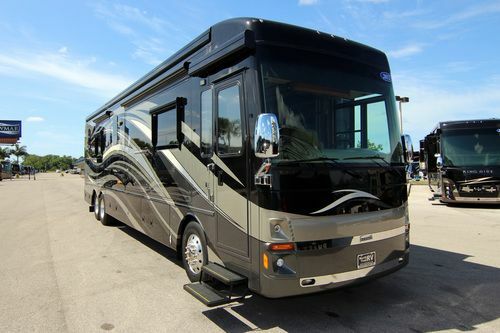 We are the World's largest Newmar Mountain Aire motorhome dealer. 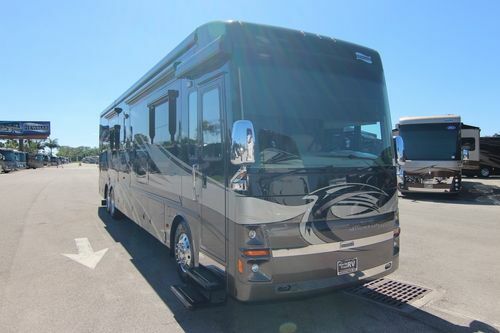 For 2018, there is an all-new 40-foot floor plan design available (4047), electronic stability control is standard, and both adaptive cruise control and 360 degrees of outward visibility are options. 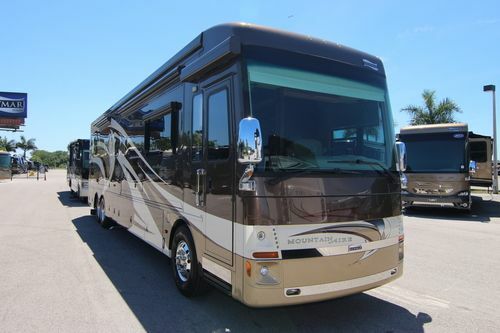 The 2018 Newmar Mountain Aire comes in the following floor plans 4047, 4531, 4533, 4534, 4535, 4536, 4537 and 4553. 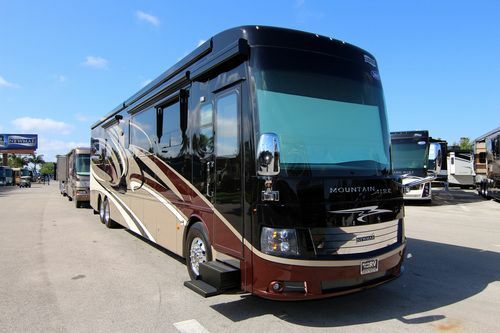 The 2018 Mountain Aire offers four distinct versions of our Masterpiece™ finish, a full-paint finish applied in house by Newmar artisans. 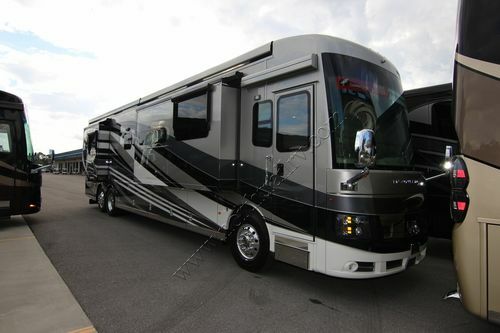 Mountain Aire also lets you select between four stylish interior design options and four hardwood cabinetry finishes, all of which can be had in spectacular ultra-high-gloss form. 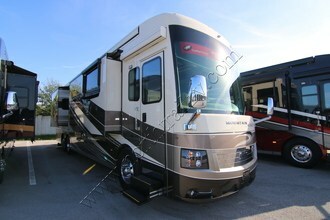 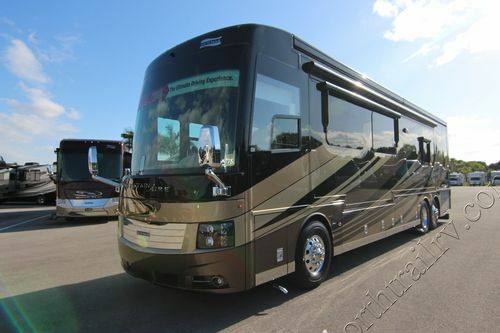 Please view our New & Used Newmar Mountain Aire Class A diesel pusher motorhome inventory below.